JEM aviation offers a complete range of services from the day-to-day aircraft maintenance through to a full rebuild of your dream aircraft. 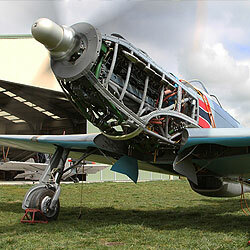 Jem aviation specialises in classic, antique and warbird aircraft and has a particular affinity for those from the Eastern Bloc. The talented team are always on the lookout for new challenges and welcome all types of aircraft. 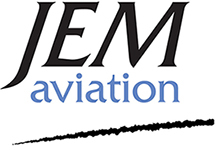 Situated in the 'centre' of New Zealand at historic Omaka Aerodrome, Blenheim, JEM aviation is the ideal location for servicing aircraft from Auckland to Bluff. 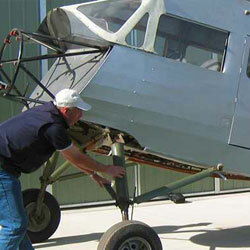 Jem Aviation was established in 2006 and has quickly become recognised as one of New Zealand’s leading aircraft restoration and maintenance facilities. 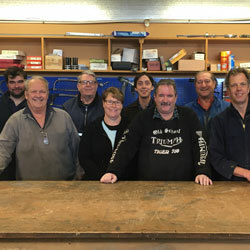 Jay McIntyre and his team pride themselves on quality workmanship with prompt turn around. Progress is on-going... keep an eye out for regular updates!